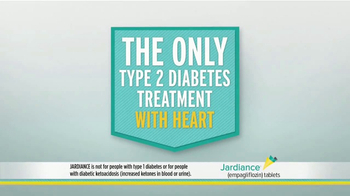 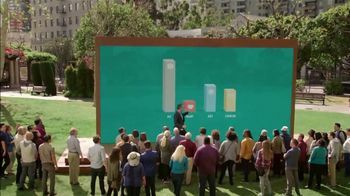 Sign up to track 8 nationally aired TV ad campaigns for Jardiance. 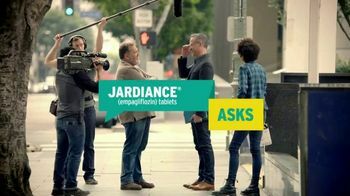 In the past 30 days, Jardiance has had 1,654 airings and earned an airing rank of #616 with a spend ranking of #154 as compared to all other advertisers. 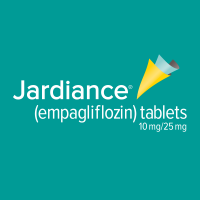 Competition for Jardiance includes Lyrica, Victoza, Novo Nordisk, Trulicity, Farxiga and the other brands in the Pharmaceutical & Medical: Rx: Diabetes & Blood Disorders industry. 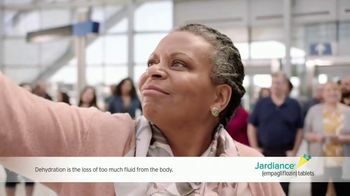 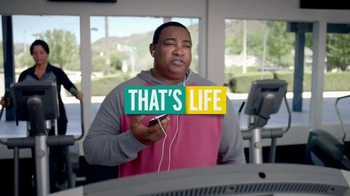 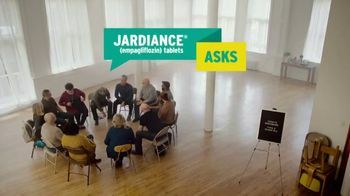 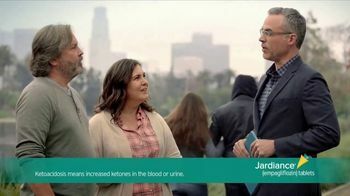 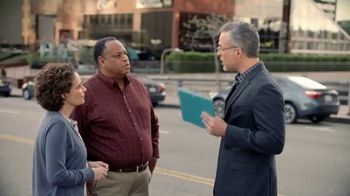 You can connect with Jardianceby phone at 1-844-THATSLIFE.